Comets – Halley’s Comet is the most famous doom-monger of the skies. It has been blamed throughout the centuries for many disastrous events that happened at the time of its appearance. From the demise of King Harold in 1080, the death of King Edward VII in 1910 (not a popular comet with the monarchy!) and even as recently as 1986, when the comet last passed by on its 76-year orbit, the comet was blamed for the Chernobyl nuclear power station disaster. This is one doom bringer, that has really stood the test of time! 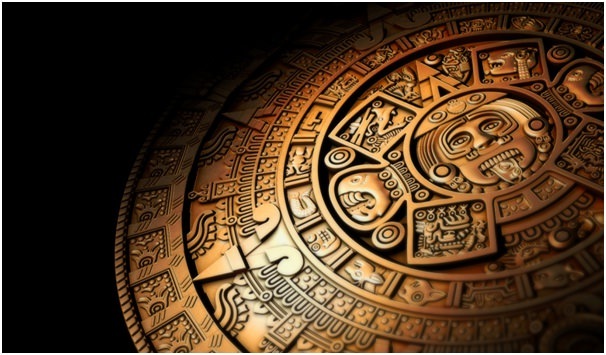 Mayan Calendar – In 2012 the world was full of fear of the impending apocalypse. The reason – well the end of the Mayan long count of course! A calendar system designed by the ancient Mayans thousands of years ago was coming to and end, and so was the world! Rumours, theories and ‘evidence’ swept across the internet, with many people becoming so worried and upset they were needing to have counselling. All of this hype prompted NASA to get involved – and they released a statement to assure worried people that there was no reason for the world to be ending on December 21st, 2012. It shows that even in our modern-day world, we can be taken in by prophecies and doom mongering just as our ancestors were. Planet X -This is a popular one at the moment. 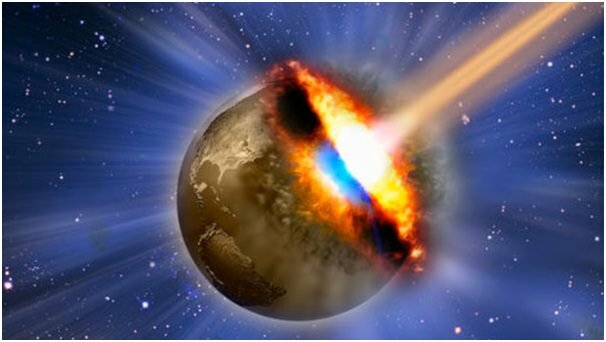 Planet X, or Nibiru as it is also known, is believed to be a rogue planet, that will imminently crash into our Earth, and end all life on Earth. Many believers claim to have photographic evidence of the elusive planet (it’s existence is not recognised by NASA, or the vast majority of scientists and astronomers). There are many groups that believe in the planet’s existence however, theories and explanations differ slightly, but they all believe that the end of the world is imminent, and we are all doomed!